Develop drum kit technique, learn different styles and play with others. Whether you are a beginner student taking your first drum lesson, or an advanced drummer looking to take your playing to the next level, The Rhythm Studio is a special place to study drums. 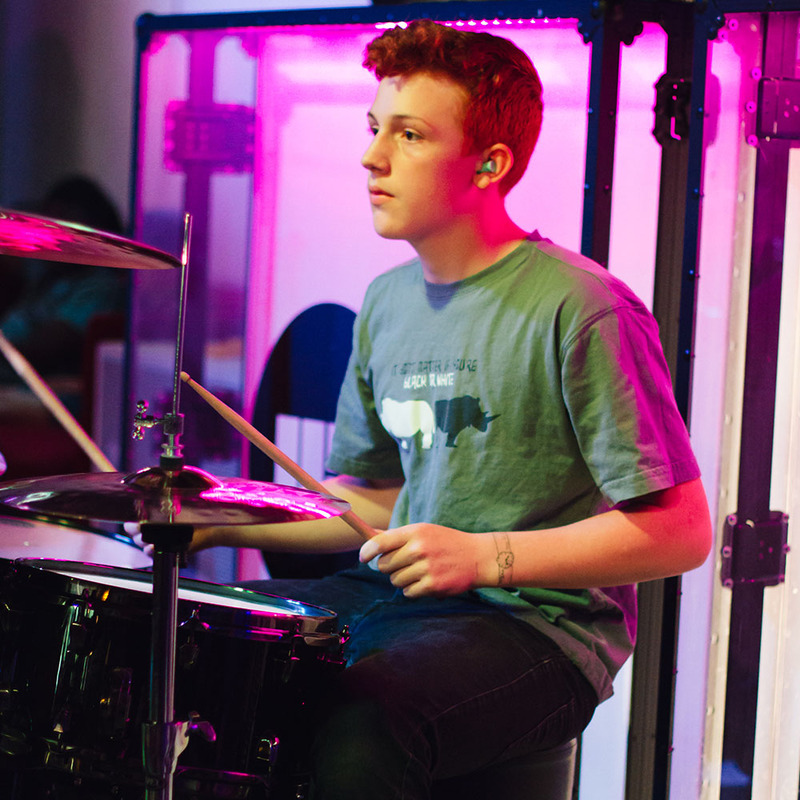 All drum students develop a solid technical foundation, discover a range of styles and learn to play their favourite songs. 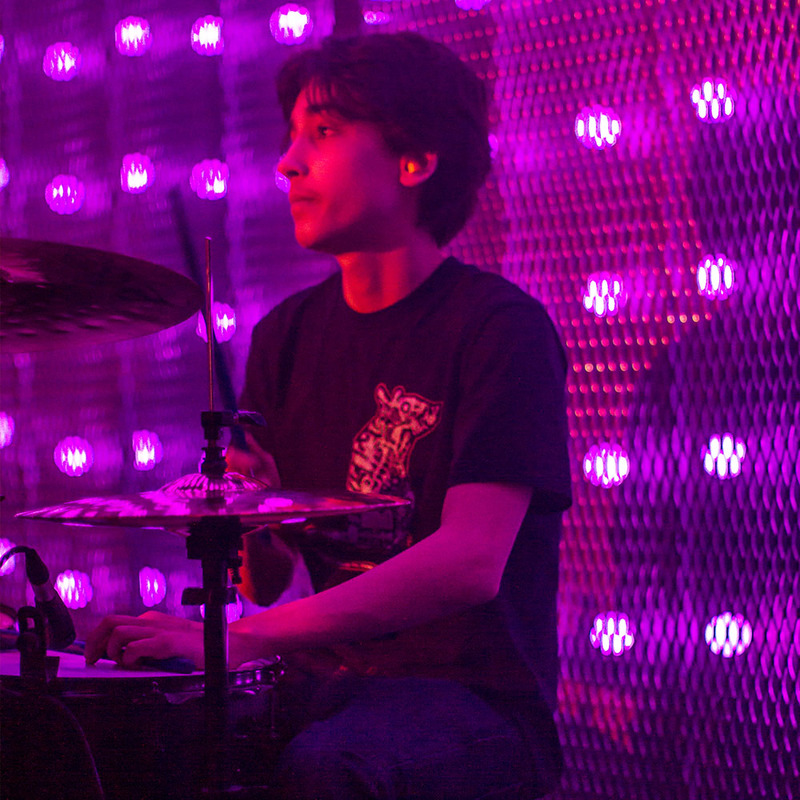 Accomplished drummers form bands with friends and play regular live gigs, while taking private drum lessons to focus on specific styles and advanced techniques. 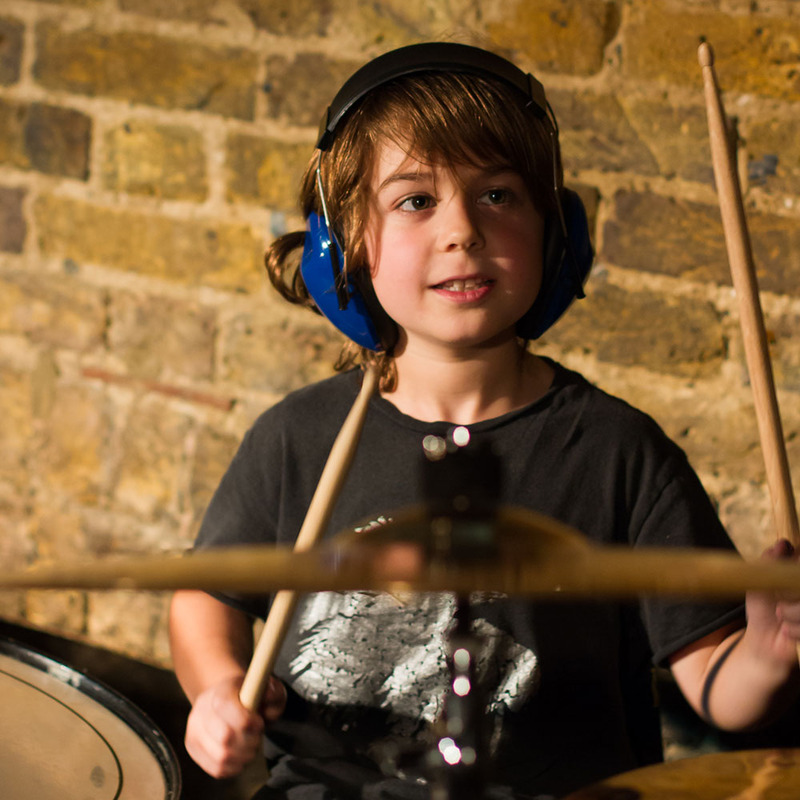 Music Production courses are popular with drummers who wish to learn to produce their own tracks, and during school holidays drummers get onstage with bands at Rock & Roll Boot Camp.